The 2019 edition of the South Shore Lobster Crawl event is in its final week of lobster-themed activities, but there is still plenty of lobstery goodness to go around. This year's event included more than 100 lobster-themed tasting, music, art and sporting events along the South Shore over the past two weeks, from Barrington to Peggy's Cove, and all points in between. The second annual event, running from February 1-18, is an initiative of the South Shore Tourism Co-operative, who are working at trying to promote the area as a year-round destination. In its final week, you can still take in some special meals available at restaurants along the South Shore; try a lobster cookie or maybe some lobster beer – you still have time. This weekend will feature several paint nights offered at several locations and you can even try your hand at surfing at White Point Beach Lodge this Saturday, February 16. 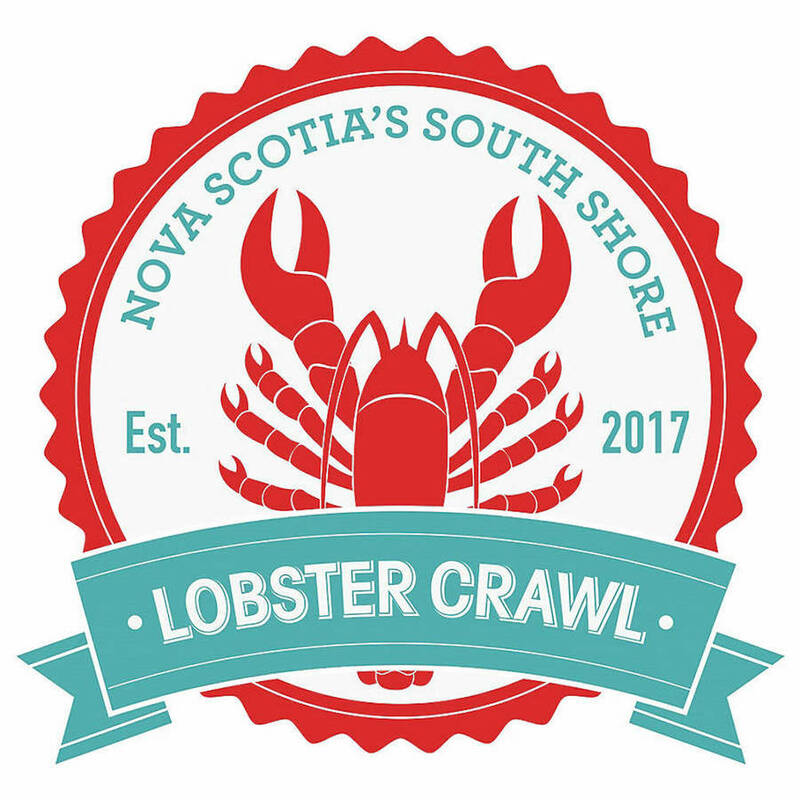 For more information on upcoming events you can to got: www.lobstercrawl.ca.